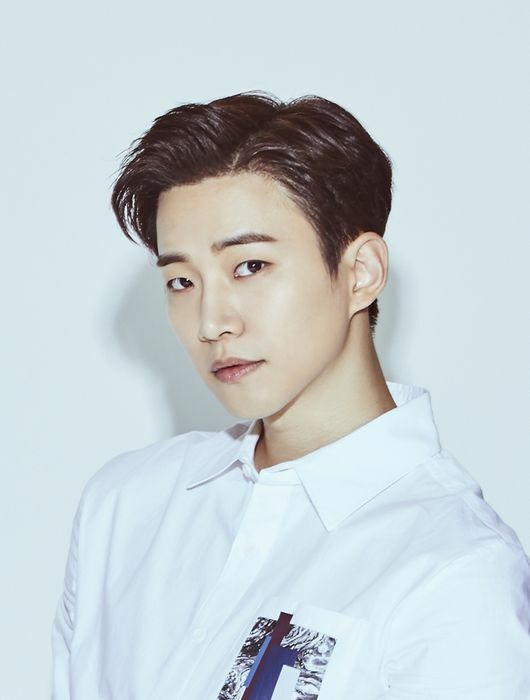 2PM member and actor Lee Jun-ho has confirmed to take the lead in tvN’s new detective drama. Based on his wide acting spectrum built by various characters he has acted, Lee Jun-ho is taking his first lead role in a detective drama. “Confession” (working title) is about people who seek truth despite the limits of Non bis in idem. In the drama, Lee Jun-ho will act the lead role as lawyer Choi Do-hyun, who endeavors to re-investigate his father’s murder case. The singer-turned-actor has built his acting career by playing various roles. While he showed talents in “Rain or Shine” and “Wok of Love,” the actor proved his abilities in other genres in “Manager Kim.” The role in the upcoming drama will give Lee Jun-ho a great opportunity to grow as an actor. “Confession” will premiere in March through tvN.